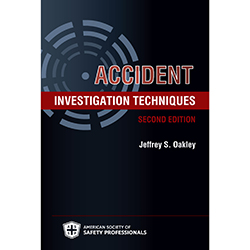 Designed for the new or collateral-duty safety officer with limited professional safety training, this concise and powerful handbook provides and introduction to the key elements of a safety program. Fred Fanning's popular book is for the new or collateral-duty safety officer with limited professional safety training. 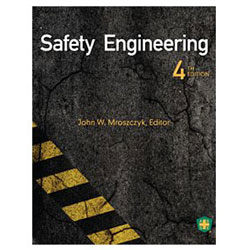 This concise and powerful handbook provides and introduction to the key elements of a safety program. 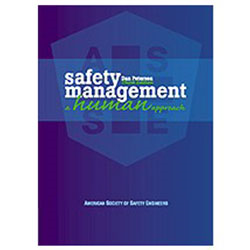 Learn: The elements of a safety and security program, How to get started, How to staff the safety program, How to continue an established program, Includes a glossary of safety terms and 22 helpful appendices with hands-on examples and sample forms. 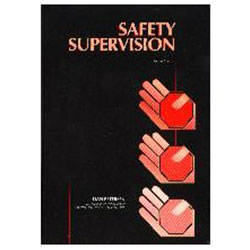 Fred Fanning worked for over 20 years as a Safety Professional. 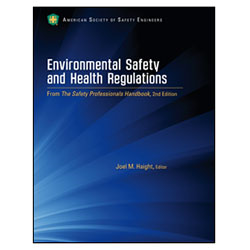 He has peer reviewed books published by the American Society of Safety Professionals. 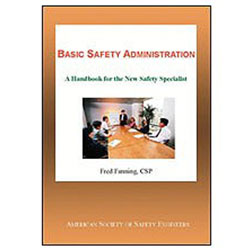 Fred has also written several other paperbacks and electronic books on occupational safety and health management. 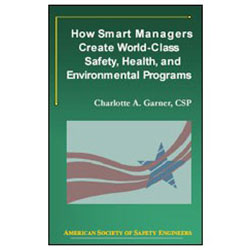 He also wrote nearly fifty articles published in various journals and periodicals. 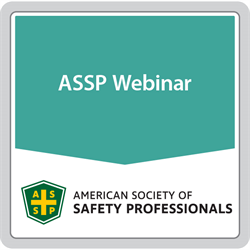 Fred is an Emeritus Professional Member of the American Society of Safety Professionals and a member of the Veterans of Safety. 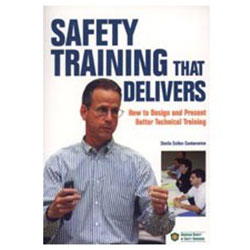 He held the Certified Safety Professional certification from 1995 through 2010. 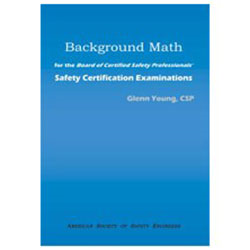 Fred earned master’s degrees from National-Louis University. 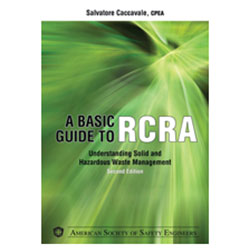 Chapter Two: What Will My Duties Be? 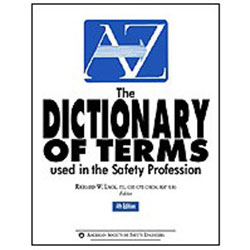 Chapter Three: How Prepared Am I?